If you have read my recents posts, clearly I may not be excelling in the realm of motherhood at the moment. That’s why, as a Mom, it is imperative you have other outlets to help build you up during your children’s ‘difficult phases’. Of course the boys’ ‘difficult phase’ pretty much started at birth and has yet to diminish, but that is another matter for another day. Anyway, I make valiant attempts at being a well-rounded mother. I belong to a book club so I am forced to read at least one book a month. I write this blog to prove to myself that not all of my brain cells have left me. And, I volunteer for a wonderful organization called Vision Is Priceless (for fairly obvious reasons). 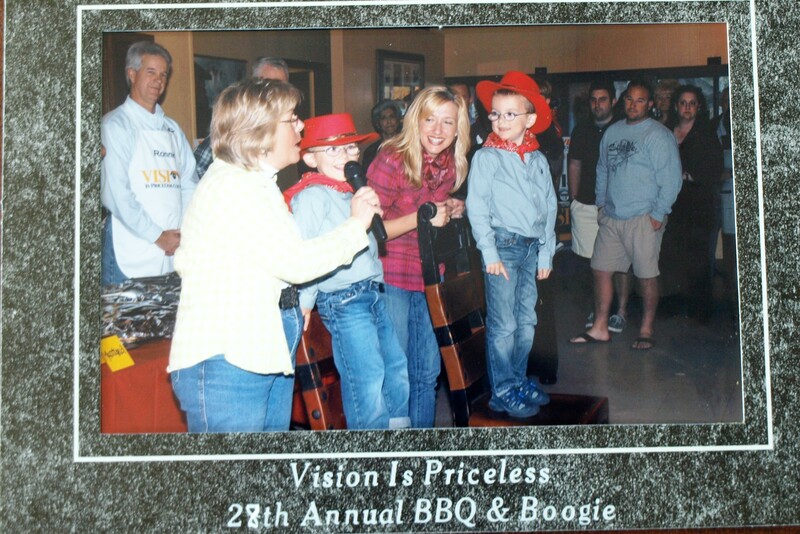 This past weekend, Vision Is Priceless held their annual fundraiser. It is western-themed and BBQ (which is awesome) is served. I helped the staff set-up and did what I could at the event to lend a hand. I had a fantastic time. I met great people, had actual adult conversation (with several people no less!) and shared some of my story of our family’s vision adventures. 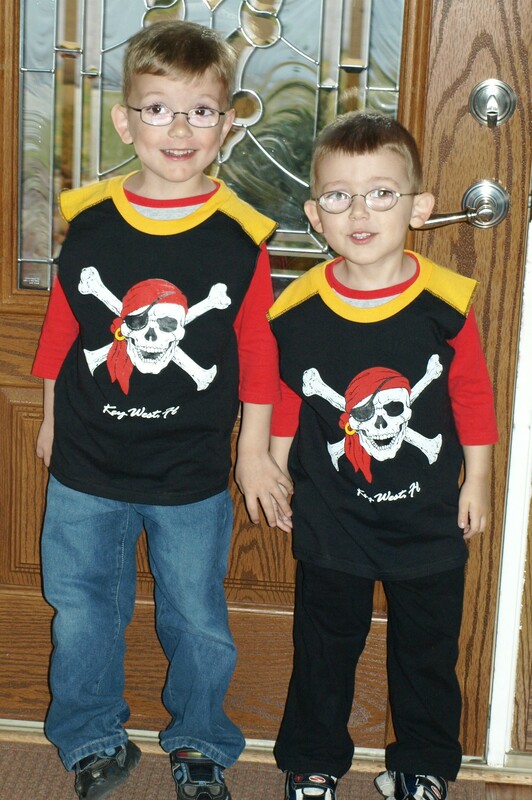 I am grateful my boys have had stellar eye-care from the on-set of all of their vision issues. Vision Is Priceless is working hard so that everyone who needs it may have the same. Thanks to VIP for making me feel needed and useful. I like knowing I am helping with the bigger picture. That way on days when I am up to make neck in tantrums and smack-downs, I have a little something extra to get me through.